Woah! This podcast just keeps getting bigger and better! If that is even possible! 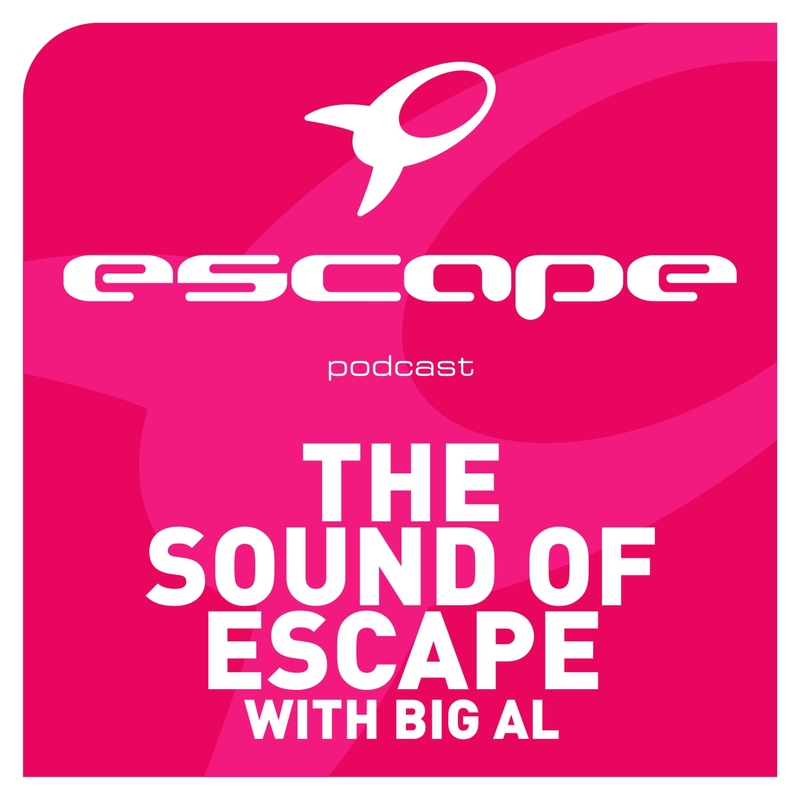 Clearly it is as The Sound Of Escape continues to hold onto being one of the most downloaded podcasts on iTunes. In this week’s massive episode Big Al has gone crazy managing to jam in tracks from Hardwell, Porter Robinson, Mat Zo, Eddie Halliwell and not to mention a huge guest mix from the legendary Toolroom Records boss Mark Knight recorded live from his gig at Cinema, Toronto!